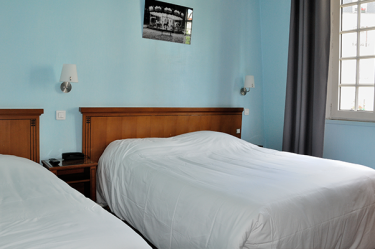 Our hotel includes 20 rooms, which can all receive a minimum of 2 persons. 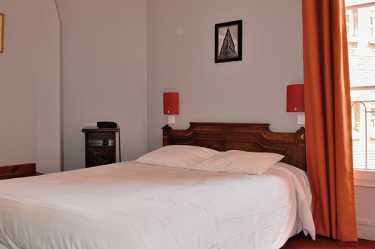 They are equipped with double-glazed windows and bathrooms with a shower or a bathtub and toilets. 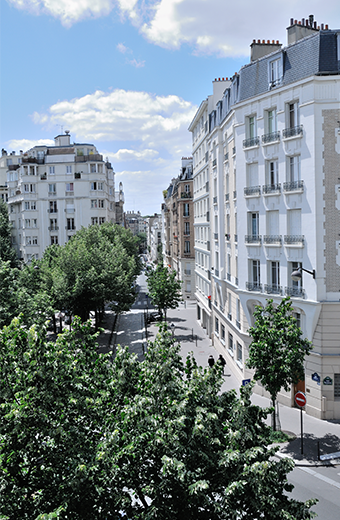 Accessible by public transportation, our hotel is at ten minutes away from the Montparnasse, Lyon, and Austerlitz train stations and at 20 minutes away from the Orly Airport. 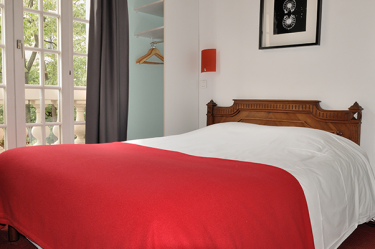 It is ideally located to get to the Parc des expositions (Porte de Versailles).